Country living! 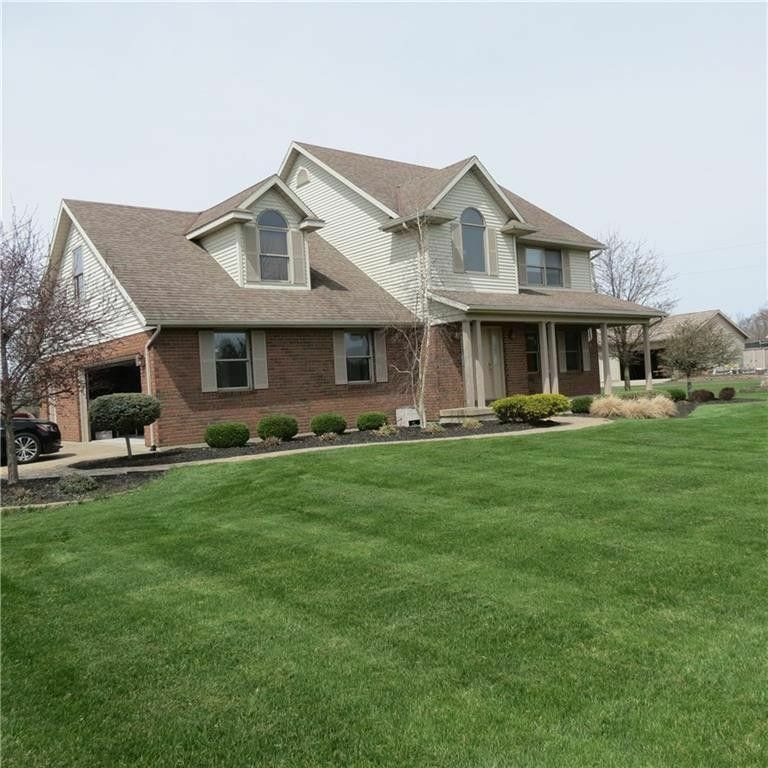 Enjoy 2.615 acres that surrounds this pristine two story that offers 3 bedrooms, 21/2 baths, an open floorplan with the kitchen, dining and great room that are all perfectly placed for easy and comfortable living. A half bath and the laundry are on the main floor. Three bedrooms with two full baths and a second family room are on the second floor. The basement is finished and uses the space for the fitness room and another hobby or play room .The mechanical room houses the geothermal system for heat and cooling. The two car garage is oversized for extra storage, workbench and garden equipment and is complete with finished walls and flooring. Enjoy the covered front porch, the long drive, the grand space for sports, gardening or just providing a nice view. Just a really solid home that will fit a lot of individuals. Directions: St. Rt. 47 to left on Sidney Freyburg Rd., right on Mason Rd. then left on Lochard Rd.